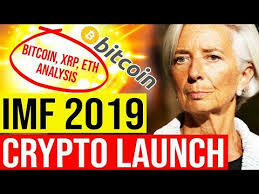 IMF in cooperation with World Bank is creating their own cryptocurrency. Let's talk about how Bitcoin, Ethereum and XRP might be potentially affected in the long term. At the same time we see Japan's largest bank rolling out their own crypto as well. Finally we have some Craig Wright fun.